The Group consists of EFT Systems, EFT Construction and EFT Electrical, a combination of businesses that provides a unique partnership to Build, Protect and Maintain our Client’s Property, Life Safety and Security Assets. EFT Systems Ltd is a founder component of the EFT Group. Providing leading solutions and services in the private and public sectors for Life Safety, Security, Automation and more. A key Client benefit in the delivery of both our Systems and Construction related Projects is our internal ‘Electrical Division’, managed as an internal business within EFT Systems. EFT Construction are a North West based multi – disciplinary building specialist. 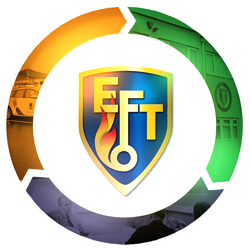 We are part of the EFT Group, alongside EFT Systems. A specialist resource to BUILD, PROTECT and MAINTAIN. The Group is much more than a business. We have a clearly stated Higher Purpose that delivers greater value than just a high quality, excellent service. Our commitment is to provide a legacy in everything we do. 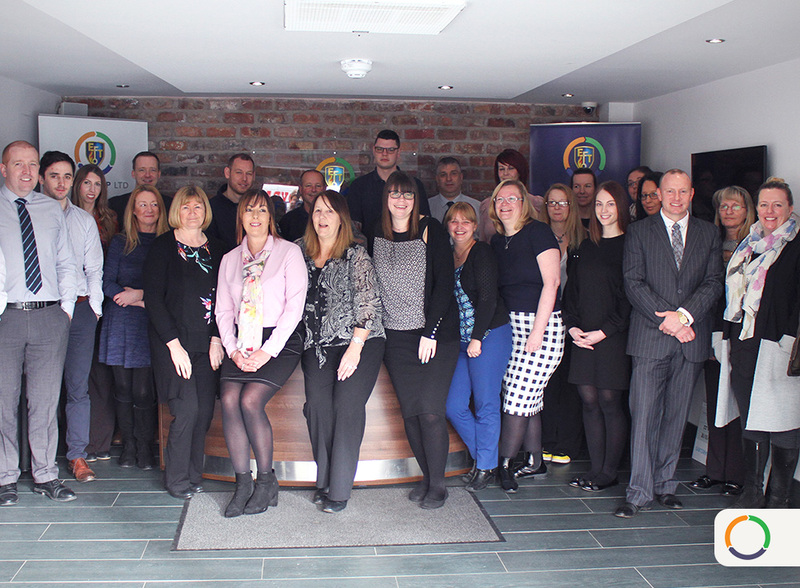 From the People we employ and invest in, the People we provide services for and the Communities we work in, we can and do make a sustainable social value difference. EFT Systems Ltd is a founder component of the EFT Group. Founded in 1974 EFT Systems still retain a year on year relationship with Public Sector Clients since this time.